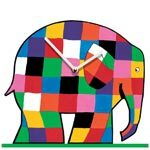 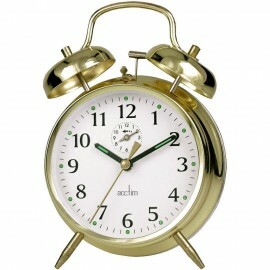 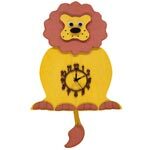 A lovely range of traditional mechanical alarm clocks. 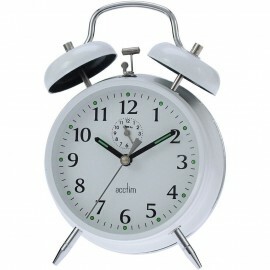 Whilst battery clocks have become normal, some of us still prefer the traditional wind-up method. 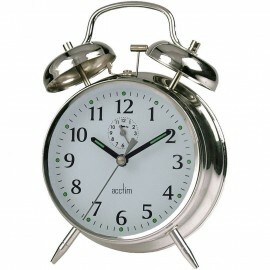 The mechanical alarm clock has been around for hundreds of years, and is infamous for creating a ticking noise, as the mechanism works away. 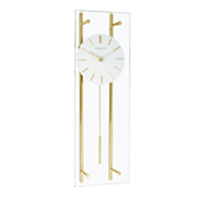 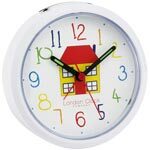 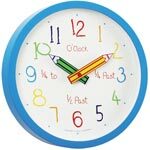 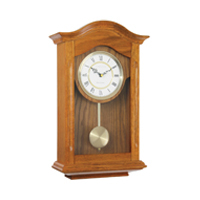 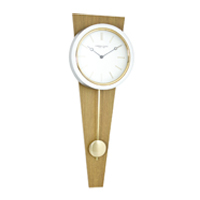 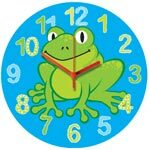 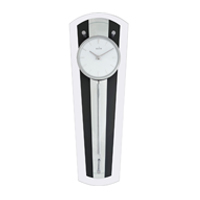 We have a great selection of mechanical clocks, and would love to help you choose the perfect one for you. 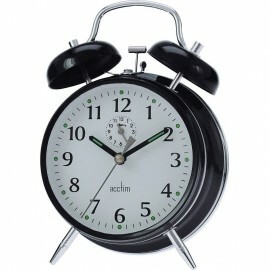 Please do not hesitate to contact our friendly team if you have any querries.